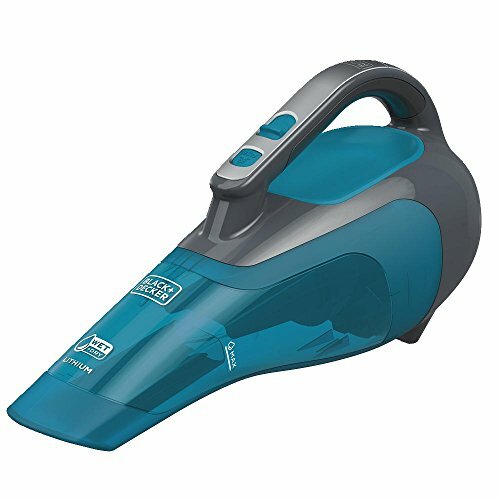 The black+decker HWVI225J21 wet/dry cordless lithium hand vacuum allows you to go from kitchen to car with this one versatile, portable vacuum – it handles a wide range of spills and messes. 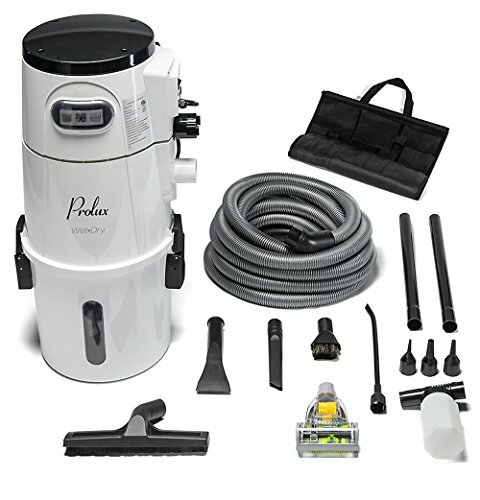 No lugging, no plugging, just lightweight, portable wet/dry cleaning power when you need it. 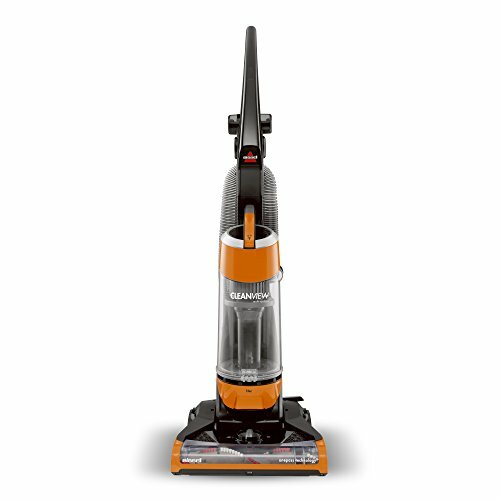 Count on long-lasting and strong lithium-powered suction to get the job done. 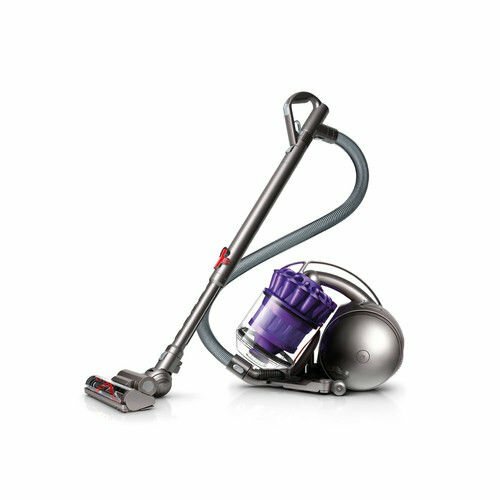 Maintenance is a breeze thanks to easy-off washable bowl and filters. Know at a glance when its time to empty the translucent dirt bowl. 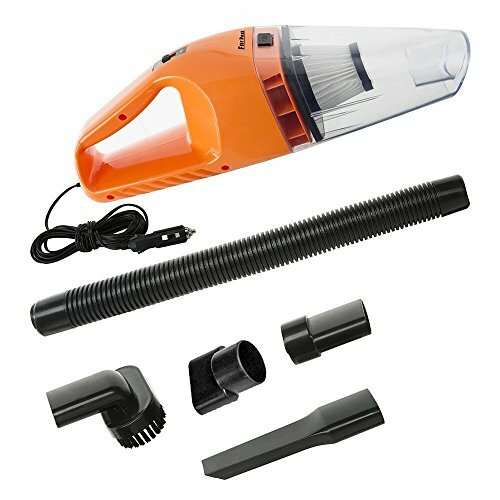 Remove liquid messes without a trace using the squeegee accessory. Large messes are no problem thanks to a wide-mouth design for scooping up debris. 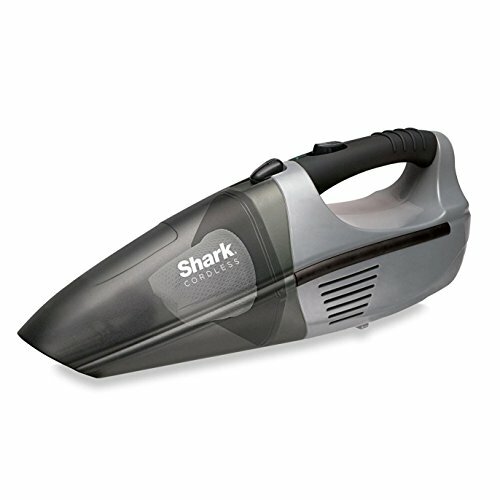 Suction stays strong until the job is done, and the filter needs fewer washes thanks to cyclonic action. Save space with the convenient wall-mount storage and charging station. 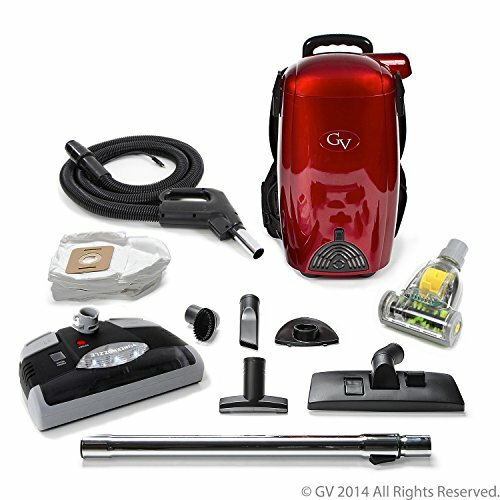 Includes: 1) hand vac, 1) jack plug charger, 1) wall mount.